Pustak Ka Vivaran : aisee avastha me polee aashaon par pustak ko na jaane kitane dino tak mudralay me pada rahane dena nitaant anuchit, aur hindustaanee ekedemee ke kaaryaalay par atyaachaar, hoga. is lie ab nishchay kar liya kee jitana chhaap gaya hai us ko yahee samaapt kar ke pustak ko prakaashit kar he dena uchit hai., aur is ko samagr pustak ka pratham bhaag samajhana chaahiye…………. 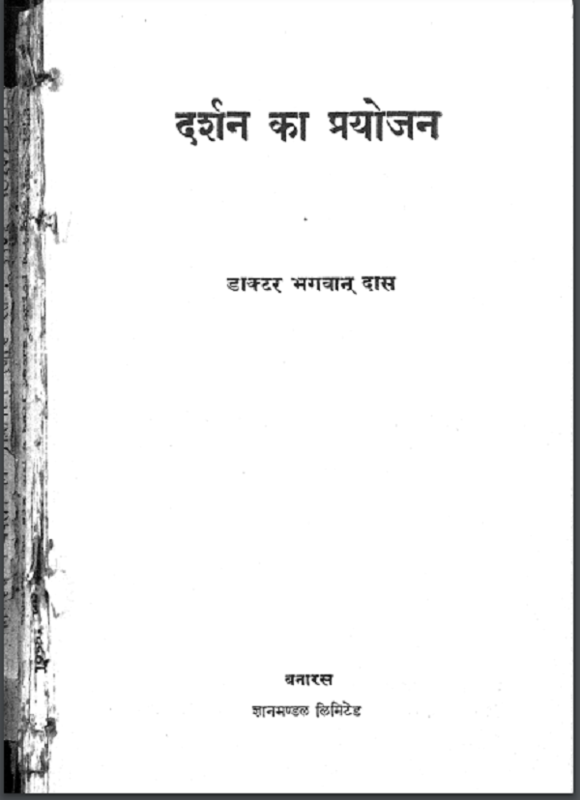 Description about eBook : In such a situation, it would be extremely unwarranted to forget the book on poli expectations for several days, and at the office of Hindustani Academy, atrocities. For this reason, now it is decided that it is proper to publish the book as it has been printed, and it should be considered as the first part of the entire book……………..